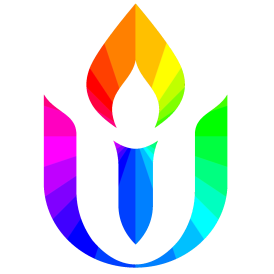 Soulful Sunday is Boise UU’s alternative worship, focusing on contemporary music, poetic readings and contemplative moments. We join together every month for participatory, intimate services, nourishing our spiritual lives and sharing it all with this community. We will focus on community building: creating compassionate, small-worship based community that includes families, young people, spiritual seekers, and those searching for an intimate form of worship.